An Open source organization maintained by the students of NIT Durgapur, India. Are you interested in Open Source? Looking to get involved in an Open Source Community? Want to maintain your own Open Source project? 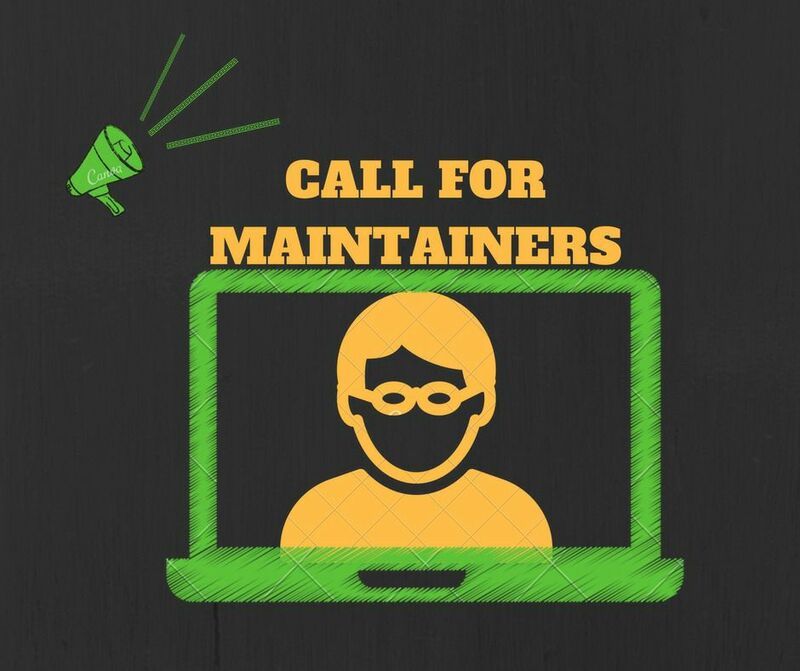 NIT Dgp Open Source Community announces its Call For Maintainers. Be a maintainer of Open Source projects and help to spread the Open Source culture in NIT Dgp by sustaining this community. Anyone who has some experience in Open Source are welcome to apply. We want to follow a monthly release schedule for each of the active repositories in our org. It is important to keep the project active and keep the community growing. Just think of a new feature and bug fixes for each month and make a task list in a wiki page of the repo named like Todo - May 2017 Release. Try to accomplish it by the end of the month and do a new release for the project with the features incorporated. Online meetups and discussions are a great form of interaction in a open source community. You don’t have to meet physically to discuss some new stuff. An online call is a great way to discuss things or plan something. Discussions can vary around from organizing events or discuss a new topic you have learnt to others. Schedule a online meetup every month. Fix up a regular schedule, preferably a specific date in each month (like 5th or 25th of each Month) so that it everyone remembers it. One member must be a host who starts the discussion and takes the responsibility of setting the topic and communicating the meetup link in the mailing list and chat channel. Its better everyone alternately hosts the meetup in each month so that everyone gets the experience. Hackathons and workshops are the best way to keep new people coming to open source. New ideas come up that can in fact turn into new projects that can keep growing througout the times.